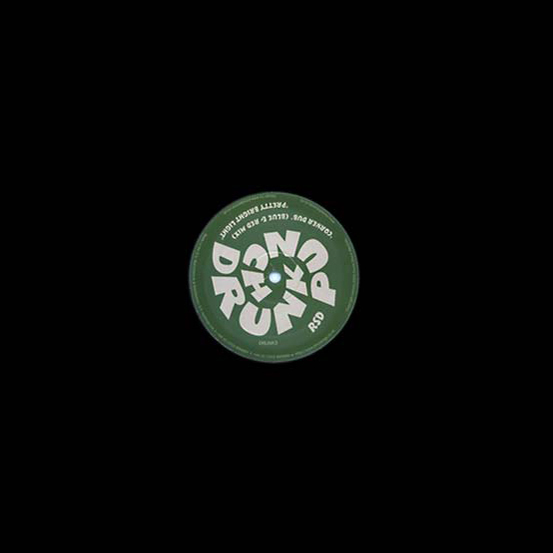 Re-press of the third single from Bristol's Punch Drunk imprint. Heading away from the 4/4 crossover of "Erstwhile Rhythm", RSD comes to us from Bristol luminary Rob Smith (Smith & Mighty) here operating under the suitably abridged RSD moniker. 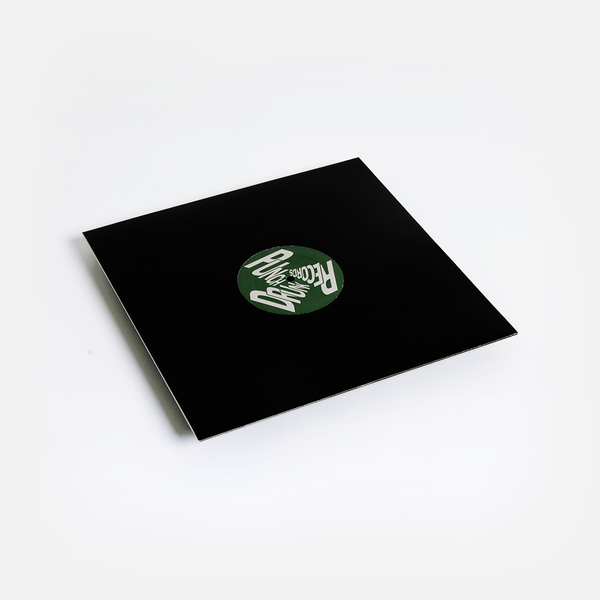 The Rootsy vibe has been retained, with A-Side cut "Corner Dub" shuffling into a steppas vibe with traditional stabs and echo-chamber vocals, although the bass and snare have definately been borrowed from the dubstep template circa 2007. 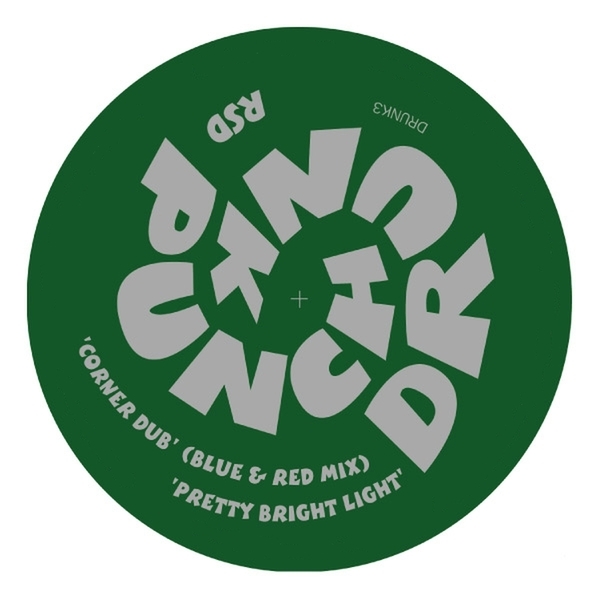 "Pretty Bright Light" on the flip is much more robust and menacing, there's a breakbeat somewhere in the mix but it's obscured by enough bassweight and wobblestep to make it more or less unoticeable.